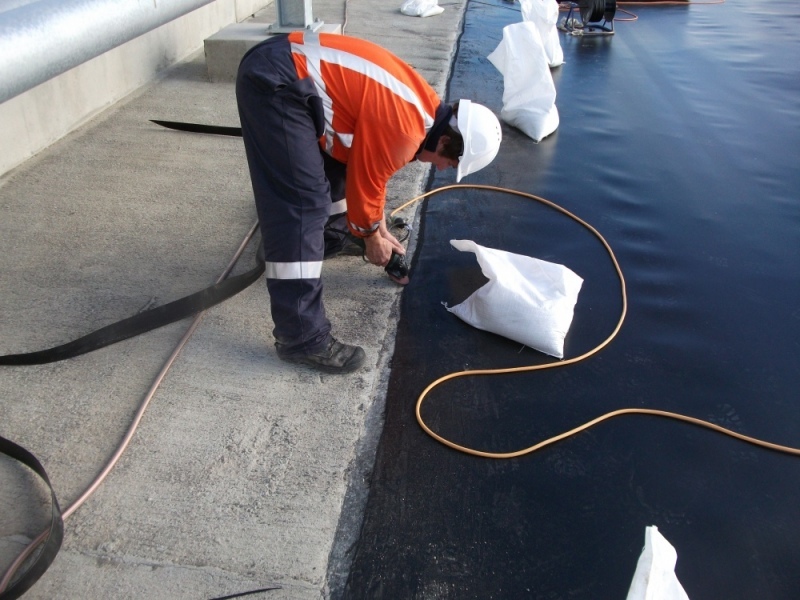 AEL supply and install recognised methods for attaching liners to concrete structures. 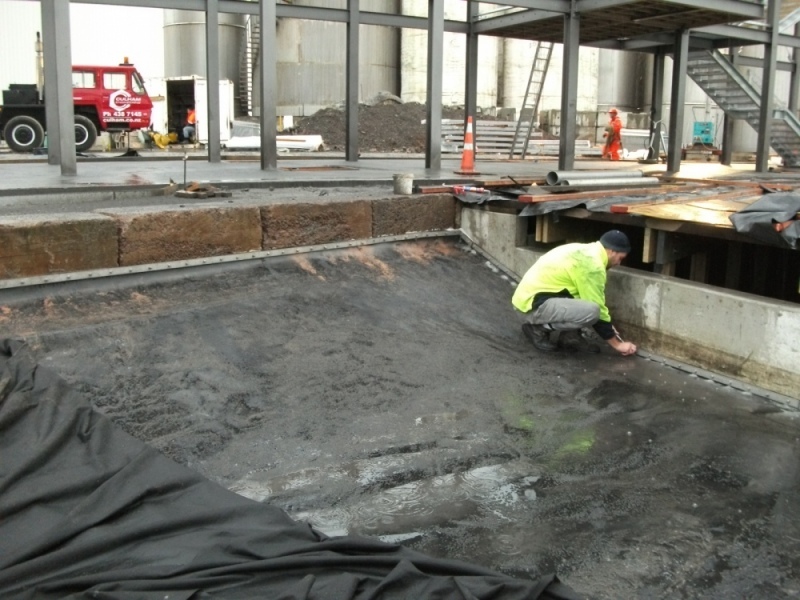 Polylock HDPE inserts are cast into the concrete during construction. 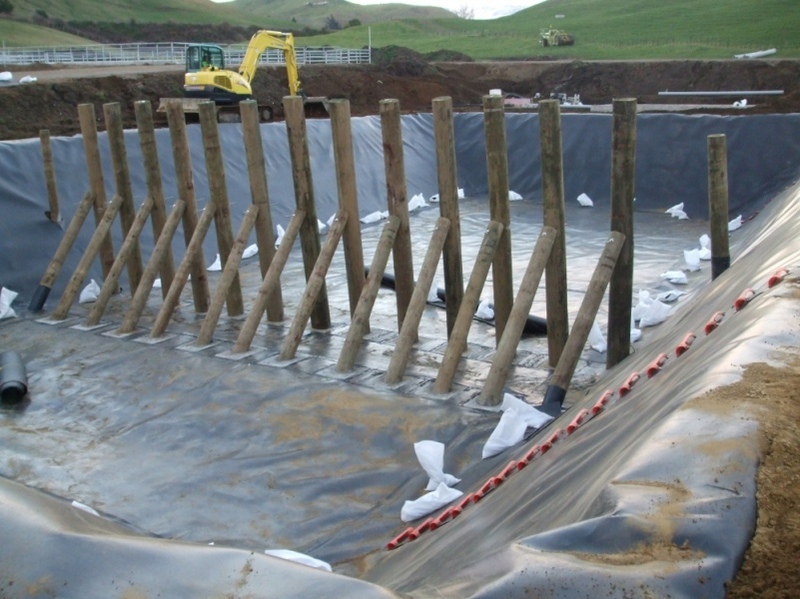 The liner is then welded to the polylock insert. 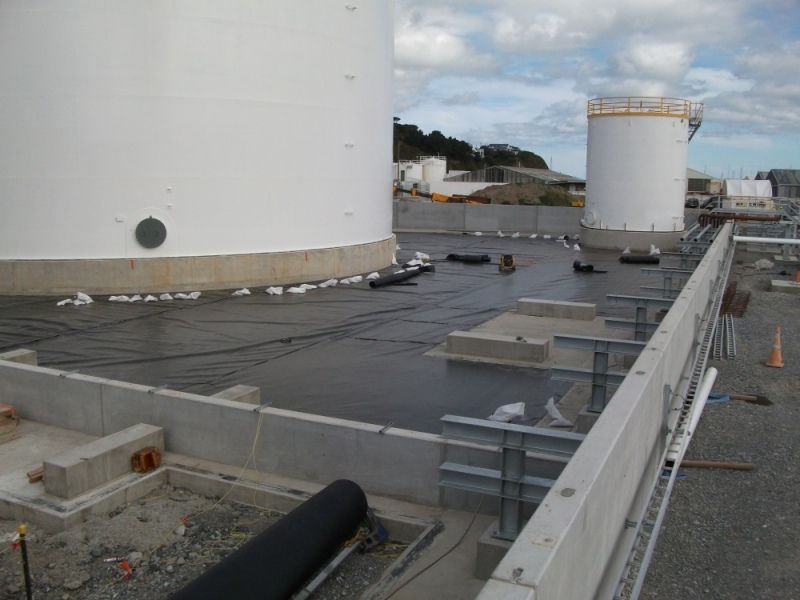 The liner is clamped to new or existing concrete by using a combination of stainless steel flat bar, bolts and rubber gasket. 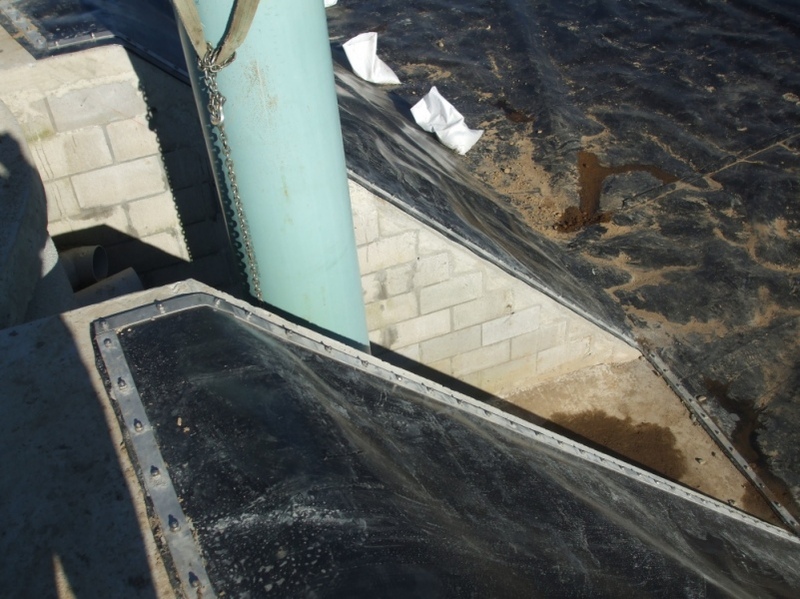 This method creates an exceptionally secure, watertight fixing.